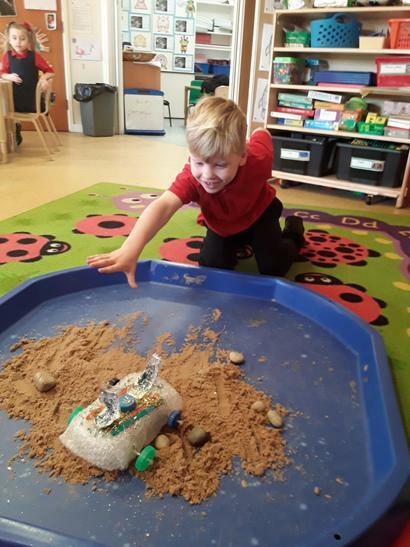 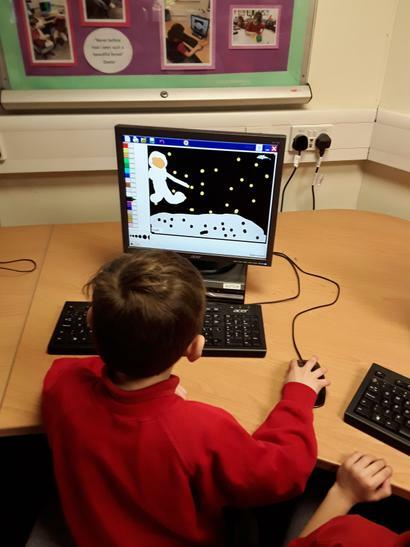 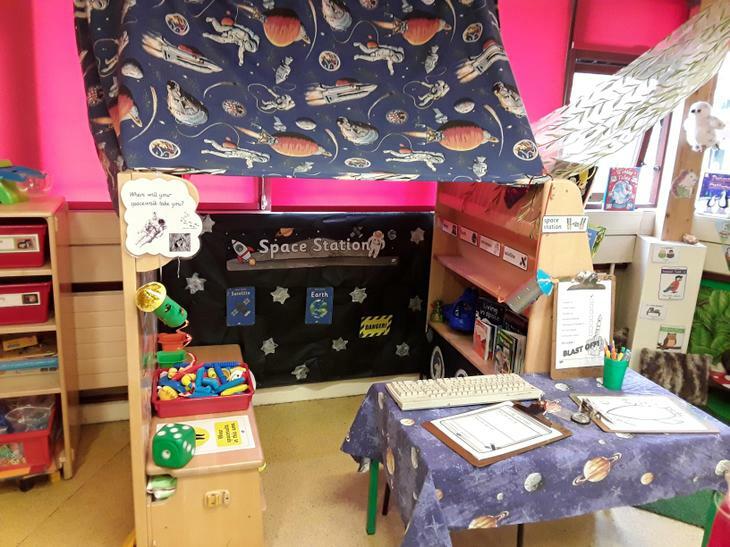 Year One have been learning all about Space. 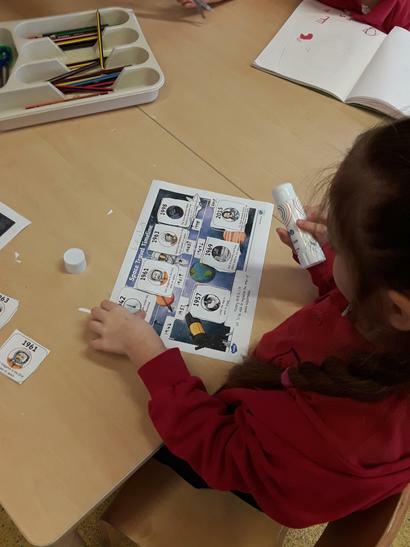 We explored a range of information books to find out about our Solar System. 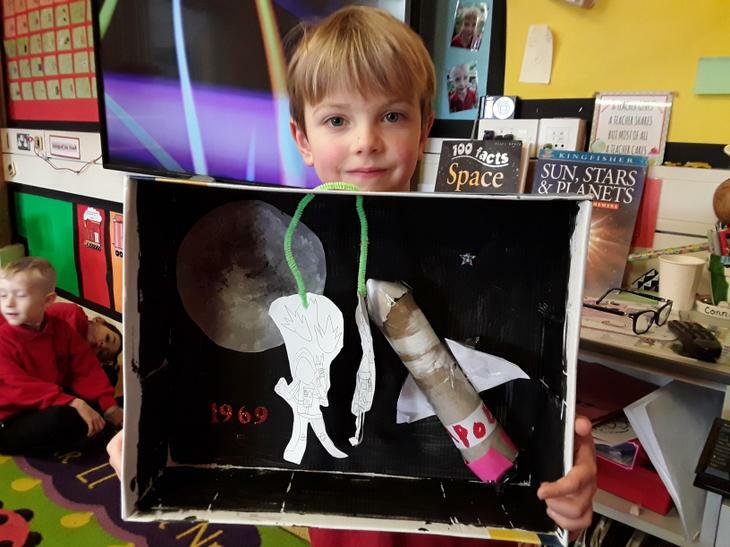 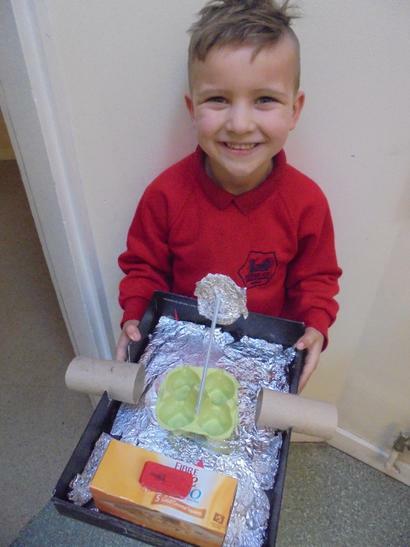 We learned about Neil Armstrong and the “Space Race” and made our own moon buggies. 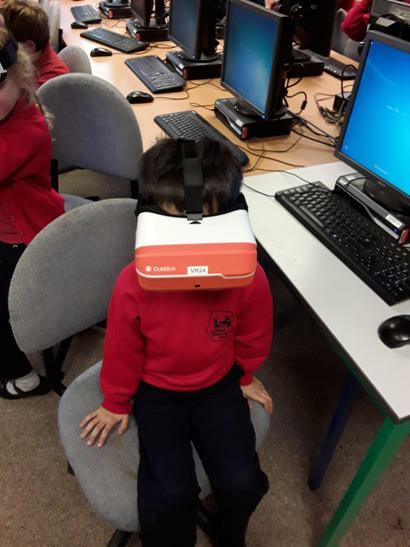 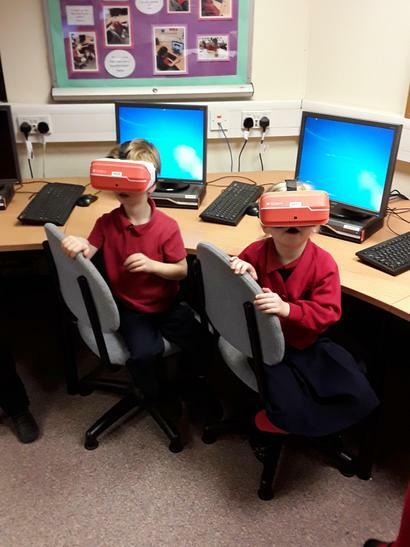 We pretended to be astronauts in our role play areas and were even able to explore Space thanks to our Virtual Reality goggles! 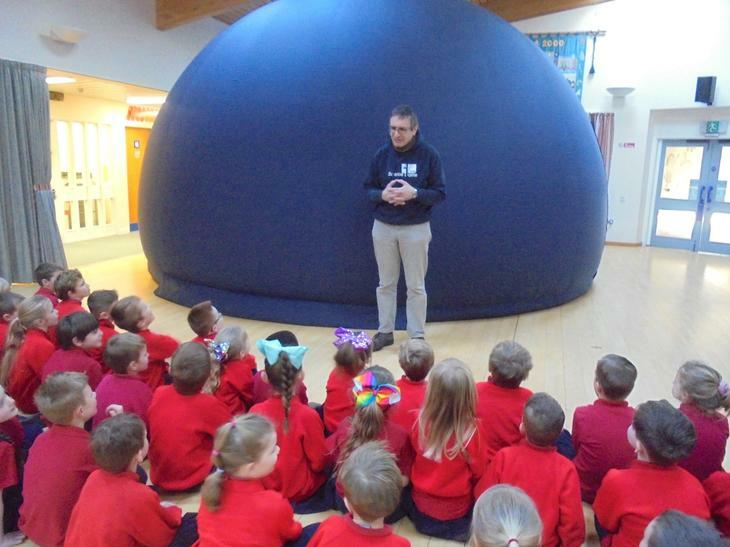 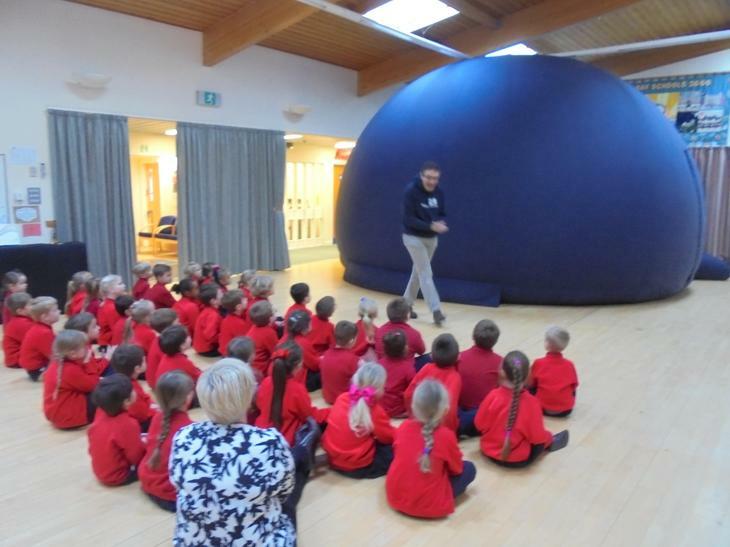 To end the term, we had a visiting Space dome which everyone agreed was, “out of this world”!